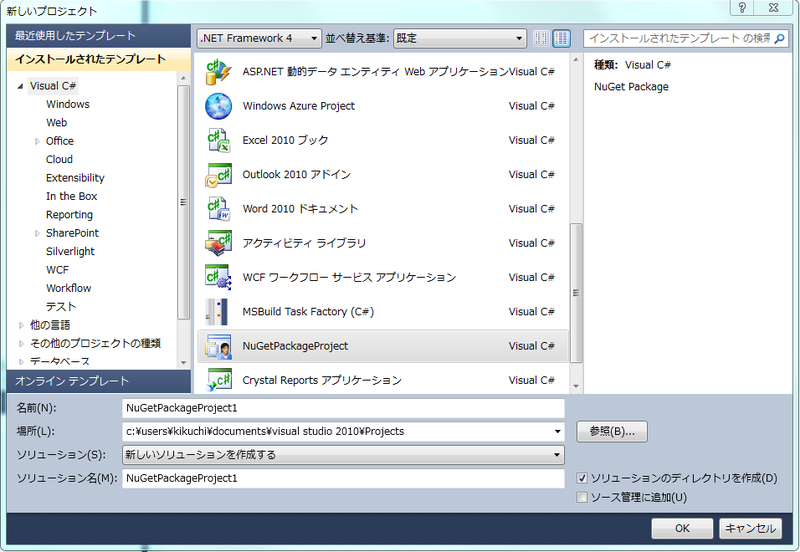 Copy-Item $toolsPath\*.zip -destination ([System.Environment]::ExpandEnvironmentVariables("%VisualStudioDir%\Templates\ProjectTemplates\Visual C#\"))Write-Host "Project Template installed"
Provides information about NuGet Package Manager commands. 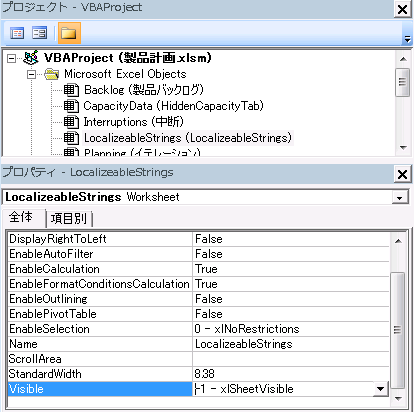 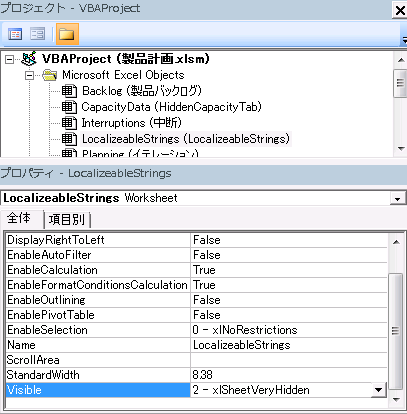 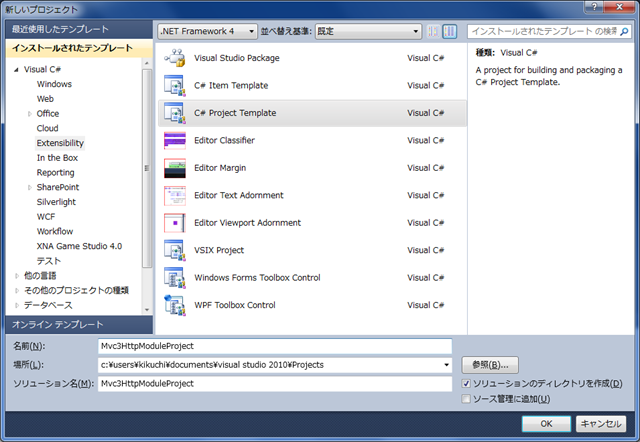 management tool for adding libraries and tools to .NET projects. 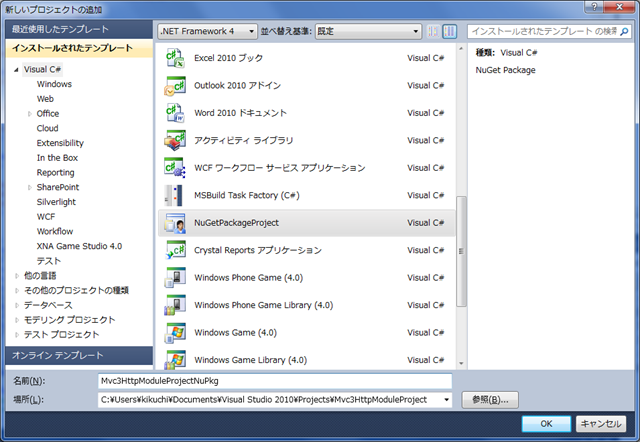 The following NuGet Cmdlets for are included. 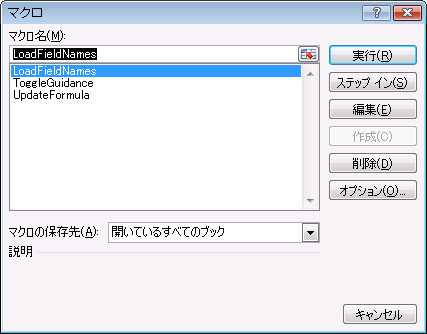 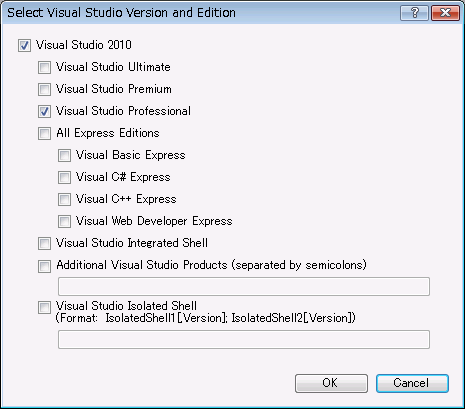 Get-Package Lists the set of packages available from the package source. 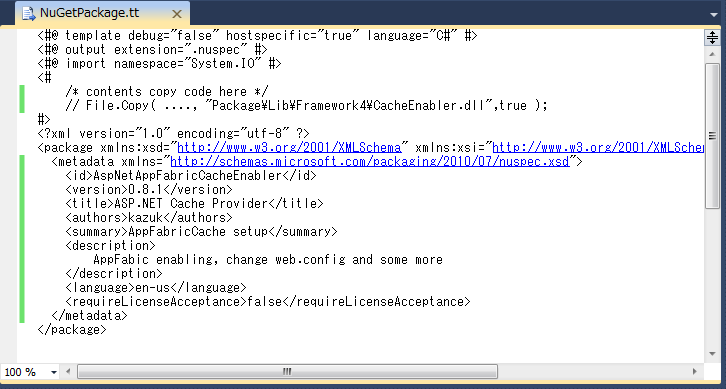 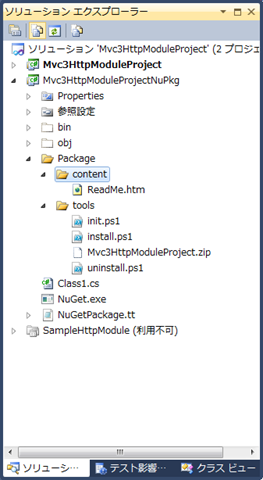 New-Package Creates a new package when supplied with a Nuspec package specification file. 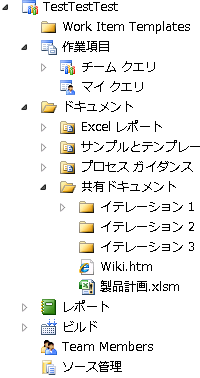 redirects to the application (or web) configuration file where necessary. 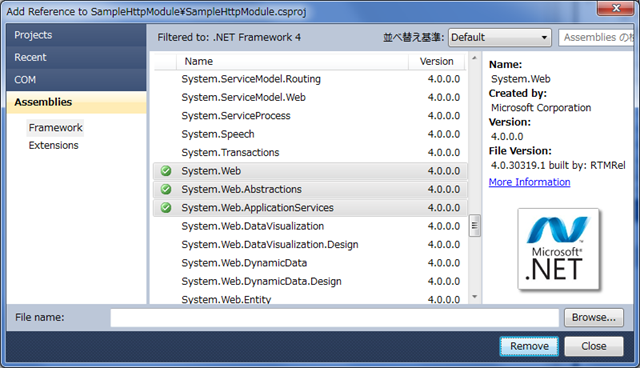 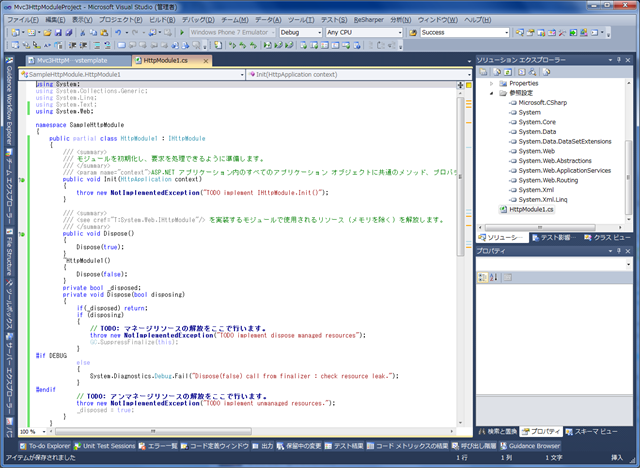 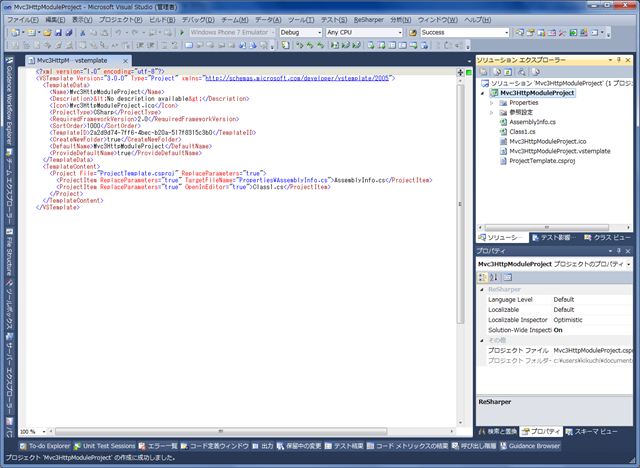 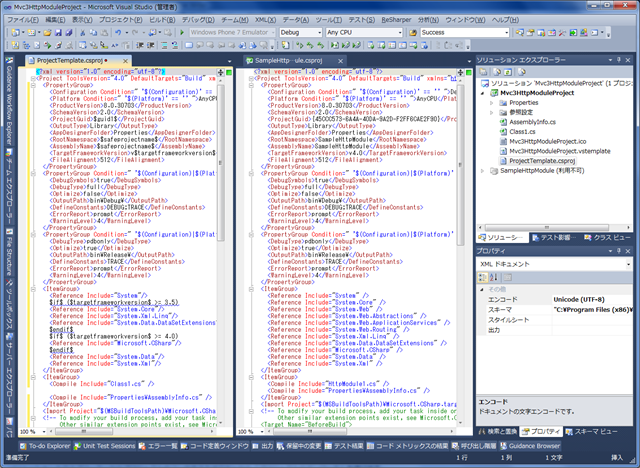 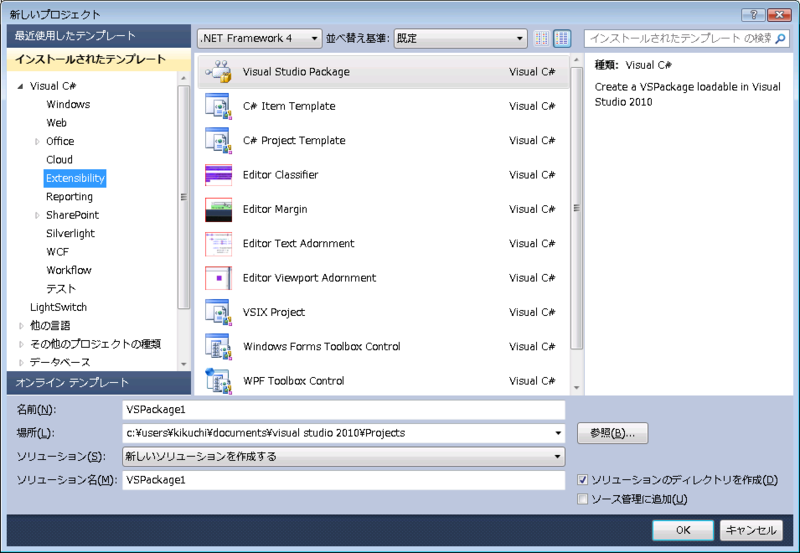 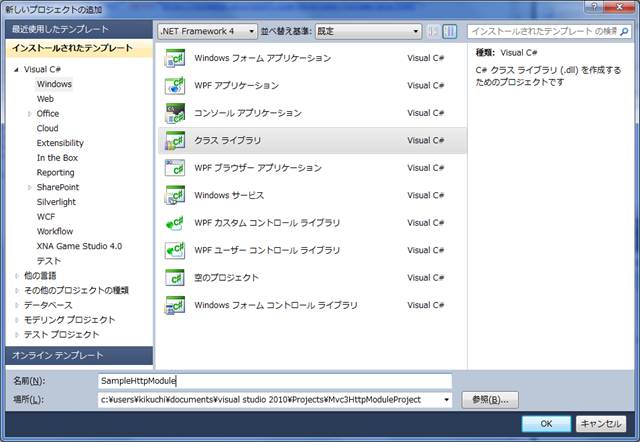 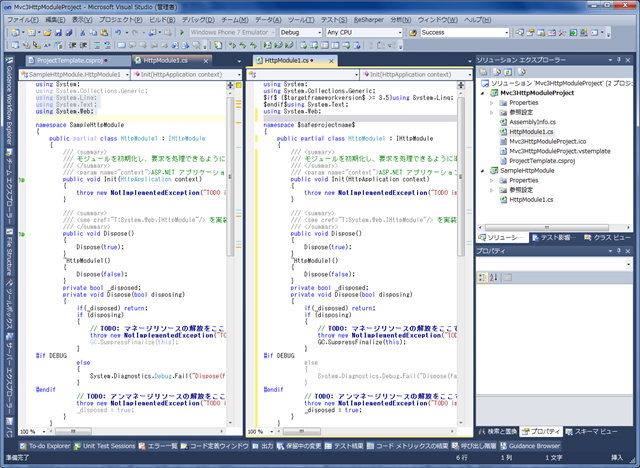 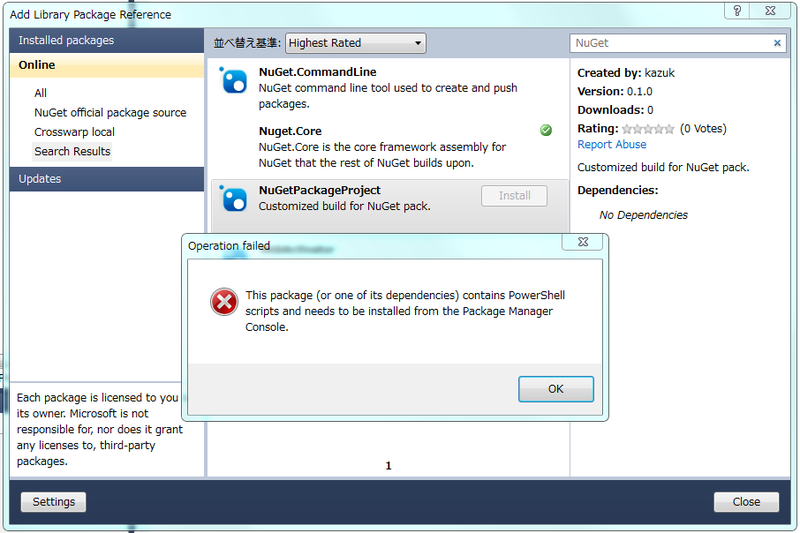 NuGetPackageProject 0.1.0 Customized build for NuGet pack.